If you are aged 16 or over you can register for online appointments (see next tab for more information). To book an appointment, telephone our main number on 01323 720606 and select the appointment line Option 1. When you call for an appointment the receptionists will ask if you are willing to give them a brief outline of your symptoms to be able to direct you towards the right service which could be the Doctor, Nurse or your local Pharmacist. Pharmacists are highly trained and therefore equipped to deal with medication needs and are often a quicker alternative than ringing the Surgery. For a same day appointment, please telephone the surgery from 08:00. Please note that the telephone lines can be very busy and a telephone queueing system is in operation. We may use your mobile telephone number to text you a reminder of your appointment. If you do not wish us to do this, please let us know in writing. 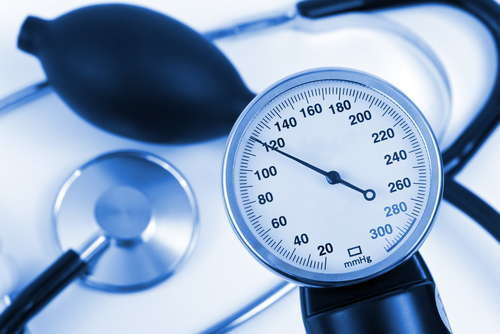 If your condition is non-urgent, you can book appointments with the doctor up to 4 weeks in advance. However, these advance bookings are limited in number. Please respect other patients and be on time for your appointment. Should you need to cancel, let us know as early as possible so the time slot can be made available to another patient. The surgery operates a non-attendance policy, as well as a late attendance policy, which means if you do not arrive at all or you arrive to late to be seen, we will write to you about the defaulted appointment. In exceptional circumstances, due to consistent non-attendance, you might be asked to register with an alternative practice in Eastbourne. Our nurses treat patients for a wide range of common conditions. 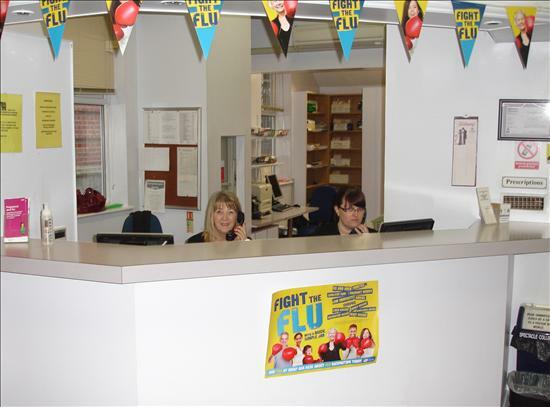 You can book an appointment up to 4 weeks in advance with the nurses if this is more convenient for you. Emergency telephone calls will be put straight through to an available doctor or your telephone number will be taken for an immediate call back. The doctors and nurses will take telephone consultations of a non-urgent nature. Please telephone reception who will log your call for a clinician to call you back on the day. Registered patients aged between 16 and 74 years are welcome to make an appointment for a general health check if they have not been seen at the surgery for the past 3 years or more. Patients aged 75 years and over are welcome to make an annual appointment, either with the doctor or practice nurse. This can either be at the surgery or, if that is not possible due to being bed-bound or because of a pre-existing medical condition, a home visit can be arranged. Our surgery is accessible to patients using a wheelchair. We have a large lift to assist between floors and all doors are accessible to wheel chairs. The toilet on the ground floor is also fully disabled compliant. East Sussex Council has also provided disabled parking spaces at intervals along Grove Road, some of immediately in front of the surgery and others are in very close proximity to the surgery. Blue badge holders and car drivers, please be mindful of the doctors parking bay at the front of the surgery, this is not a pay and display area, nor a blue badge exemption area but is a dedicated zone for doctors with their specific permits. For patients with hearing problems, we have a hearing loop facility. Please ask at reception. We can arrange interpretation and translation services in person or by phone for patients who do not speak English. Please let us know if you need this service when booking an appointment. To be able to access the on-line appointment service you must have internet access, your own email account and be aged 16 or over. By your using this on-line service, it is hoped you will ease demand on our busy reception as well as helping you by avoiding queues at reception or on the telephone. Once you have made an appointment, you will receive an email confirming the details. If you subsequently cancel / amend or update the appointment, you will be sent another email confirming the changes. You will also be sent a reminder email about the appointment, 2 days before the actual appointment. If it is no longer needed you have time to cancel. This is also designed to remove or cut down on the number of Did Not Attend ( DNA ). We believe that this will be very welcomed by many of you as it functions in a similar way to on-line banking and ordering goods and services off the internet. To access you need a username and password and this is no different to those. If you forget your username and / or password, the system allows for this and will send a reminder to your email address, just as other internet services do. You must have an email address in order to access these services. It is not possible to share the same email account as this may cause confidentiality issues between family members. Your access account creates a profile of your email address, password etc. which you can log in and change at anytime. Should your details change, upon marriage etc. or you simply wish to change anything, your profile is the place to do that. In order to get started you need to complete a Vision Online Patient Registration Form ( one for each person registering with the service ) which you need to take IN PERSON to reception along with a valid proof of identification i.e. photographic ID / passport / driving licence etc. Once everything has been checked, we will issue you with a registration document ( one for each member ) that you will need when going online for the first time to create your online account. Once the details from this document have been entered, you then create your personalised username / password, which will enable access to the services online in the future. Just as a reminder :- you will need to complete a patient registration form for each individual in your household and we will furnish you with registration document for each member, who will each have their own accounts. The practice reserves the right to remove on-line facilities should it be misused in anyway. NHS England are working with practices to help develop their admin and reception staff to improve efficiency and make sure practices access the right care for them. 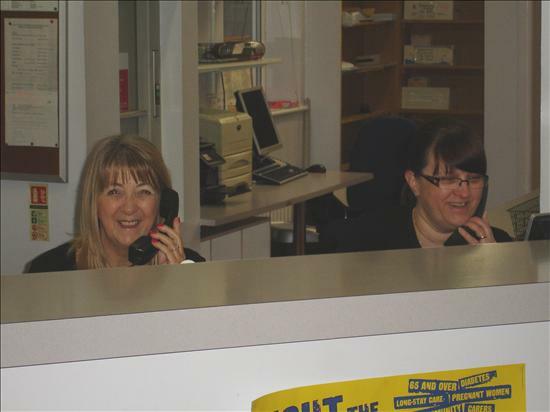 Reception staff are given training and access to a directory of information about services, in order to help them direct patients to the most appropriate source of help or advice. This may well be a service within the practice but also could be out in the community. Patients may find the line of questions that the receptionists and admin staff may ask to be intrusive but staff at Grove Road Surgery have been given specialist training as care navigators and possess additional skills to provide a crucial practice role in improving access to primary care. Care navigation has been introduced to ensure patients have the best care that is available to them. So we do ask our patients to remember when the reception team ask you what you are looking to get from your appointment, they are trying to help you access the best treatment that could potentially be available to you. Tell us if you are in a telephone box. We can ring you back. Say immediately if your call is an emergency. Let us know if more than one person in the family needs to be seen as each patient needs a separate appointment. Our standard appointment time is 10 minutes but we can offer longer appointments. However, you must ask for this when making an appointment, otherwise you may be asked to book another appointment and come back. Let us know if you would like someone to accompany you during an examination or if you require a private room to discuss any matters. You may choose to have a friend or relative present or ask the practice to provide a chaperone, but please ask in plenty of time so we can arrange this for you. You can have a telephone consultation with a doctor. He/she may ring you at an agreed time on the telephone number you have provided, or you will be allocated a time to call the surgery back to speak to the doctor direct. The practice operates a strict non-attendance policy. If you fail to attend you will receive a letter regarding the missed appointment. If you continue not to attend, you will receive additional letters. Should you miss further appointments, you could be removed from the practice list of registered patients. These are not permitted on the premises. There are signs in the surgery asking you to observe this request. Should you need a drink of water, please ask a receptionist. The parking bay marked 'DOCTOR' in front of the surgery is specifically for doctor parking. It is NOT an extension of the adjacent disabled double-parking bay. You may only request a home visit if you are housebound or are too ill to visit the practice. Our Paramedic Practitioner or GP will only visit you at home if they think that your medical condition requires it and will also decide how urgently a visit is needed. At times, it may be appropriate for the doctor to refer you to a hospital consultant. This can be done through the NHS "Choose and Book" system which allows you to choose from a selection of hospitals and subsequently book the date and time of the relevant appointment to suit. 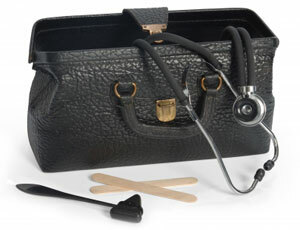 The doctor will advise you of the choice of hospitals available at the time of your consultation. If you wish the doctor to refer you using the "Choose and Book" system please make your preference known to the doctor. Further details of the "Choose and Book" system are available at the surgery. Please ask the receptionist for a "Choose and Book" leaflet. There may be occasions when it is not appropriate to refer you through the "Choose and Book" system as the service is not available. In this case, a referral letter will be sent to the hospital who will subsequently contact you. If you do not receive an appointment or acknowledgement from the hospital within 4 weeks (or 2 if the referral is urgent) you should contact the relevant hospital appointment department directly. If you feel it is appropriate to inform the GP of the delay, please leave a message with our receptionists who will pass this on to the doctor in question. The GP may/may not ask the hospital to investigate the hold-up as well. Urgent referrals may be faxed, telephoned to the hospital, or provided as a letter or handwritten note for you to take to the hospital.